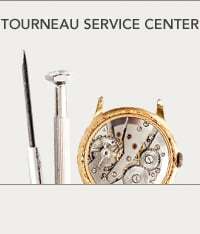 Visit Tourneau- Arlington, Virginia. 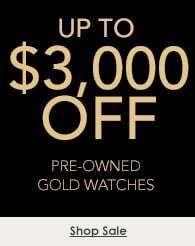 Discover a wide range of Rolex watches and authorized service. Schedule a visit, get directions, or call us at 703.414.8463.